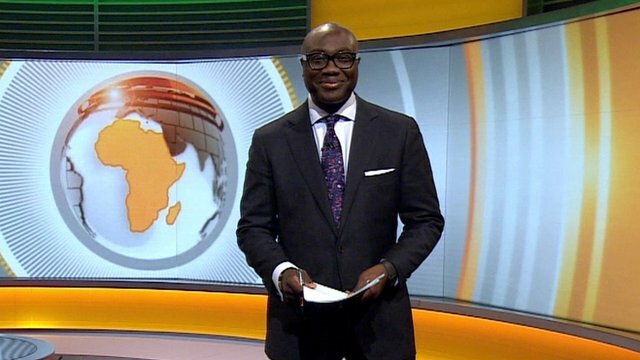 BBC Focus on Africa reporter Komla Dumor died at the age of 41. He was said to have had a heart attack in his London home and died as a result. May his gentle soul rest in peace….Amen. This entry was posted in Breaking News, Entertainment, Inspirations and tagged BBC Komla Dumor, Komla Dumour Dies At 41, RIP Komla Dumor.